The Michigan Department of Health and Human Services is supporting the Oakland County Health Division following an increase in the number of identified pertussis cases, commonly referred to as whooping cough. Anyone exposed to pertussis and displaying symptoms should be evaluated by a doctor to determine if antibiotics are needed. Infants younger than 12 months are at greatest risk. Infants and children who have not been fully vaccinated against pertussis are at a higher risk of developing severe illness. To be fully immunized, doses are given at 2, 4, 6, and 15 months. The last dose is given at 4 years old. People infected with pertussis can spread the disease by coughing or sneezing in close contact with others who breathe in the bacteria. 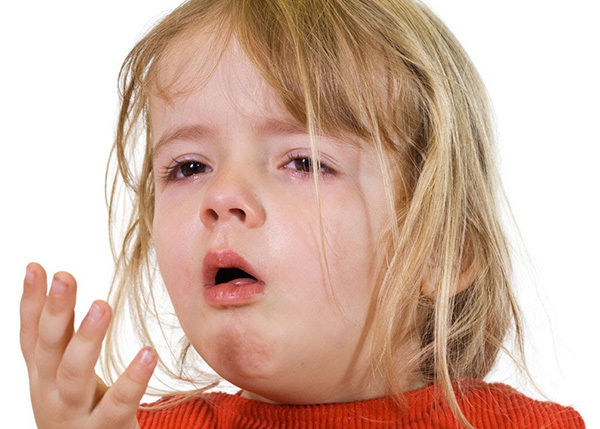 Pertussis is most contagious during the first two weeks of illness. Infants are at highest risk of severe disease and death; older siblings and adults often are the source. Infants and children should receive pertussis vaccine series (DTaP) as per the U.S. recommended childhood immunization schedule. All doses should be given as close to the recommended ages as possible. A pertussis vaccine booster dose (Tdap) is recommended for adolescents and adults, and is especially important for those in contact with infants. Current recommendations call for a single lifetime Tdap booster dose with the following exception: a dose of Tdap is recommended for pregnant females in each pregnancy between weeks 27 and 36. For more information about pertussis, visit www.cdc.gov/pertussis.